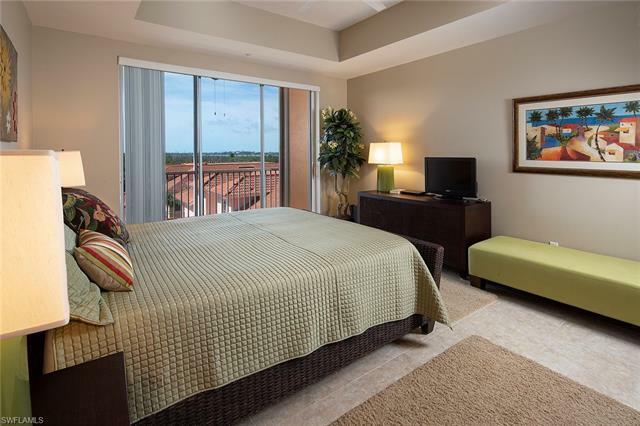 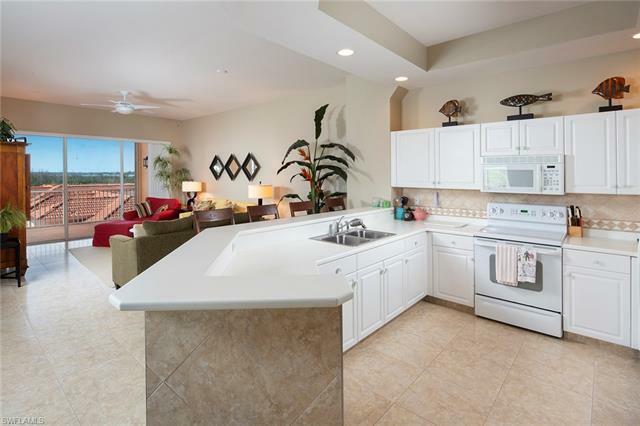 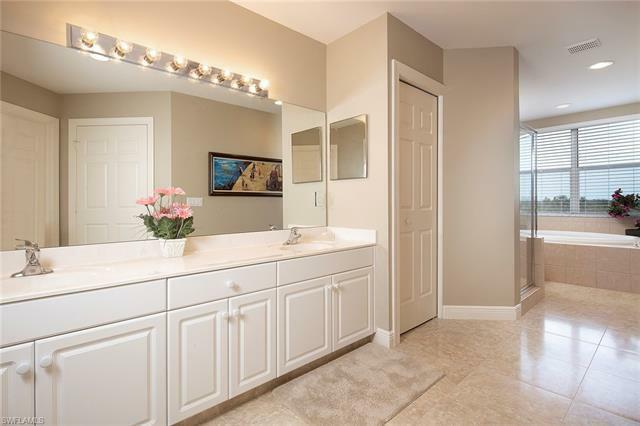 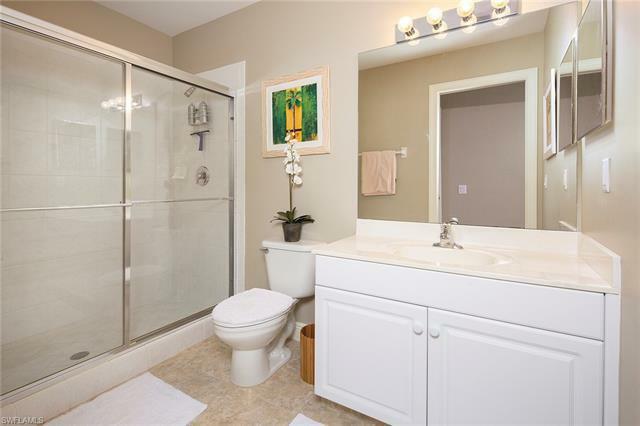 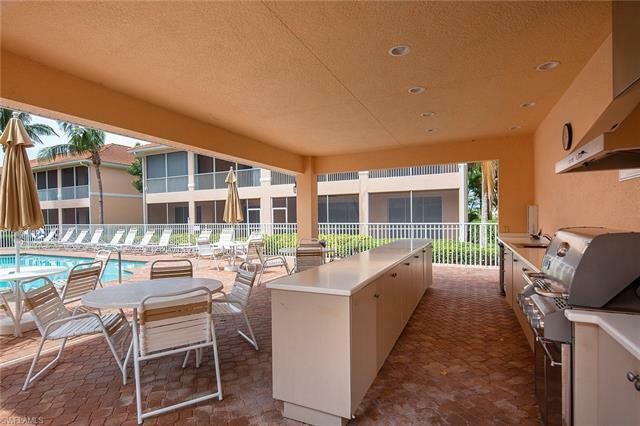 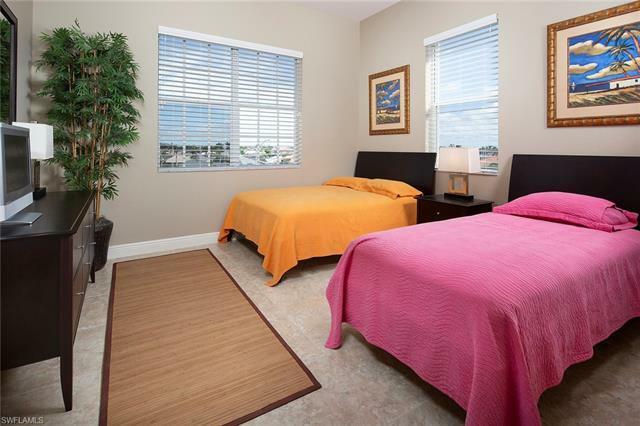 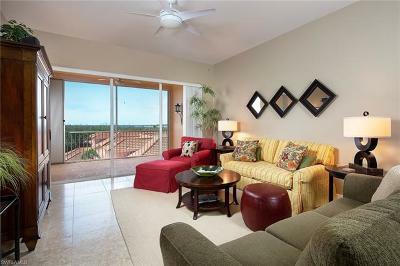 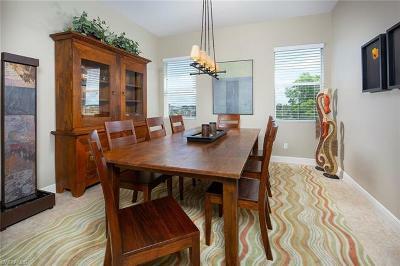 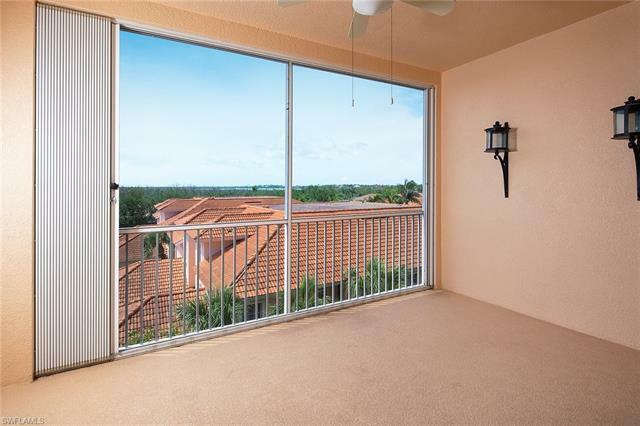 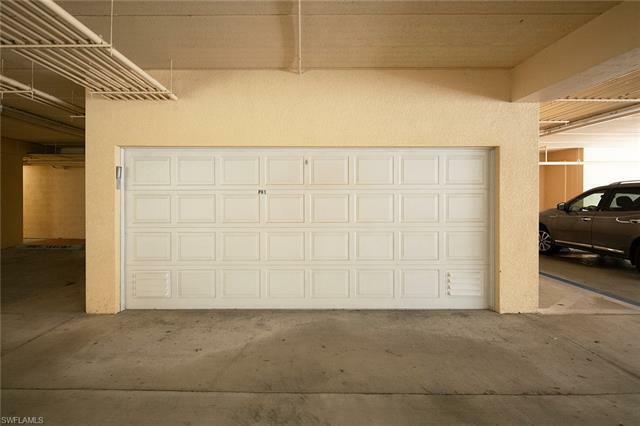 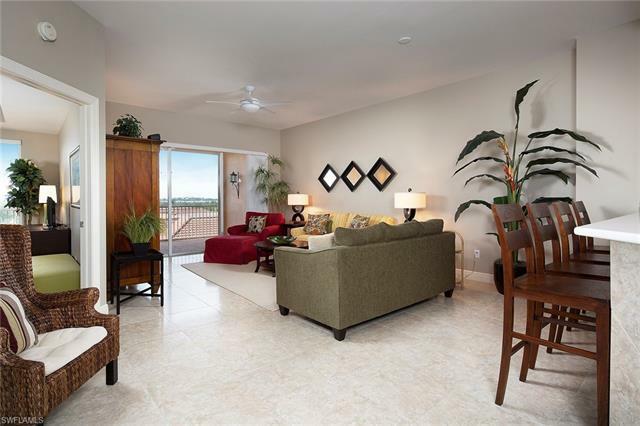 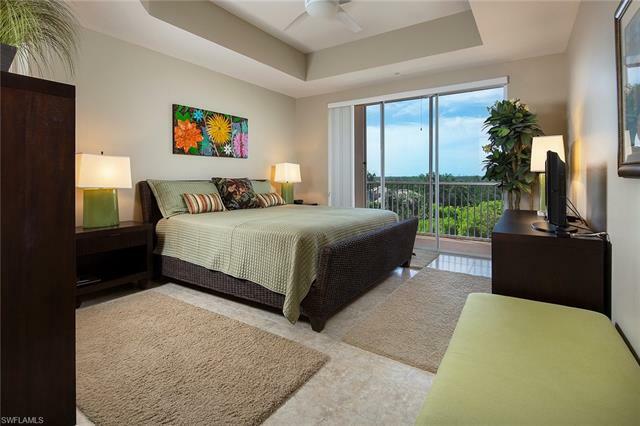 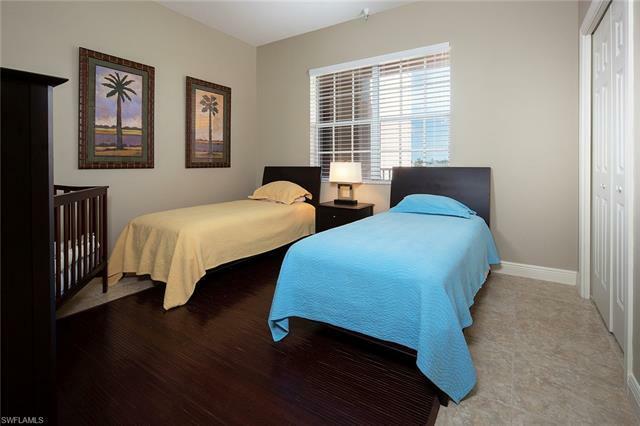 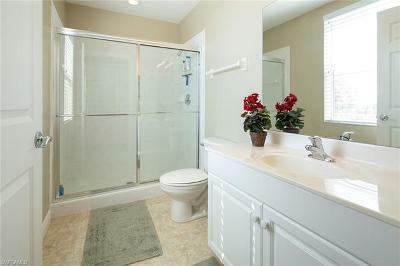 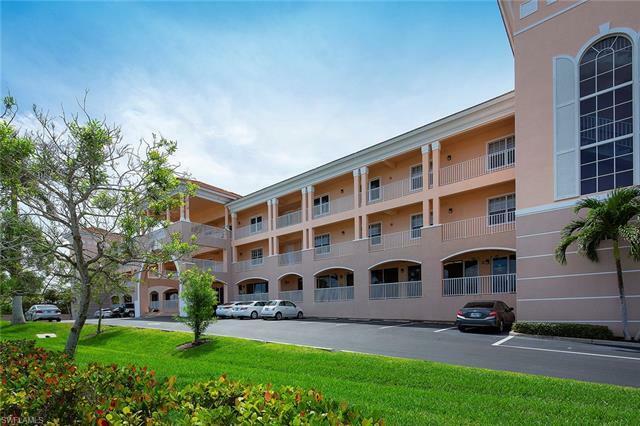 Great opportunity to own a three- bedroom, three-bath penthouse with a view and two-car garage. 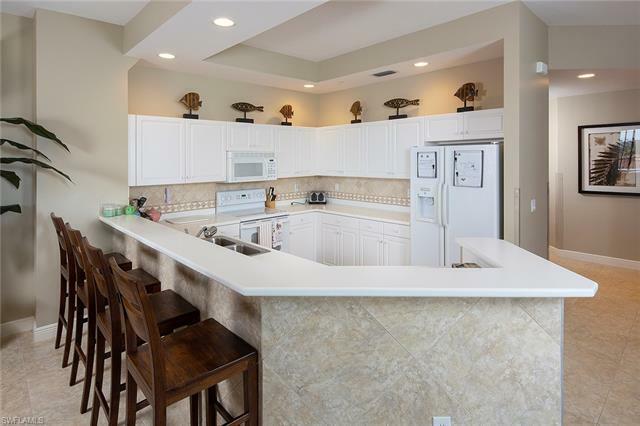 This light and bright, spacious, nearly 2,400 air-conditioned square foot residence is nice and clean and offers an open kitchen with breakfast bar, formal dining room, tray ceiling in the master bedroom and nice screened-in rear terrace with views of area vegetation out to Barfield Bay and hurricane shutters. The Provence of Marco is a low-density, 2004-built community within walking distance to area shops, gym, restaurants and grocery store and two miles to Marco Islands famous crescent beach. 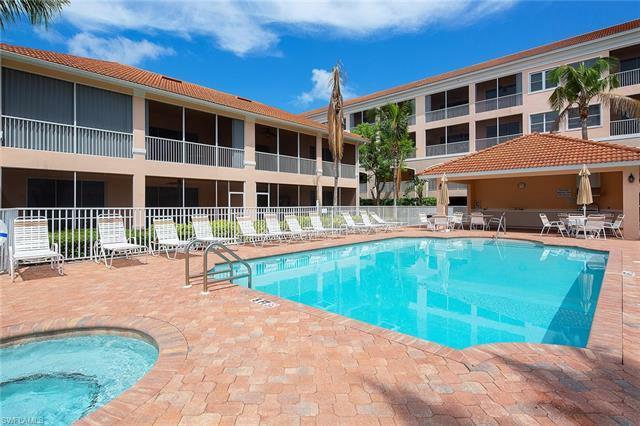 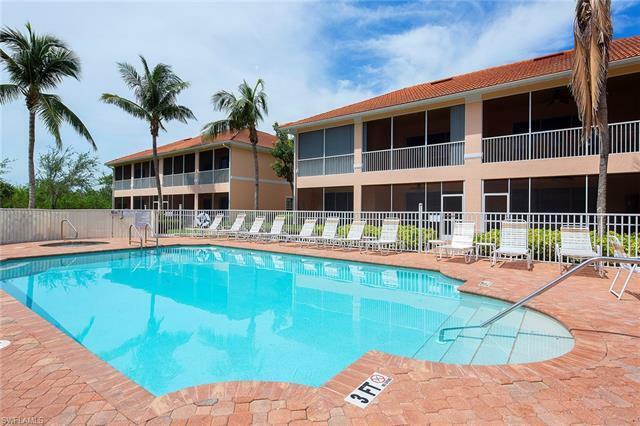 On-site amenities include a community pool and spa with covered cabana area with grill and under-building parking with elevator access.